The MSc in International Business Negotiation program caters to students who already hold a bachelor’s degree in any fields and willing to comprehend how to create valuable and positive relationships in negotiations. The program is open to candidates with an undergraduate degree from a recognized university with strong academic performance and with a good command of English (IELTS 6.5, TOEFL IBT 85, TOEIC 800, Cambridge C1, Duolingo 61). Students with 6.0 IELTS may also be eligible for admission after successful interview. Native English speakers or students who have had two years of courses taught in English are exempt. No prior knowledge of French is needed; however French language classes are mandatory for non-French speakers as part of the program. A GMAT score is optional, not mandatory. Our application process is entirely online. Create your account online and fill in the required sections with your contact details, your academic and professional background, your achievements, as well as your motivation for pursuing the program. You may save your work until you are ready to submit the application portfolio. Application deadline for September 2019 intake: May 31st, 2019. English Proficiency test score: IELTS (6.5), TOEFL (85 IBT), TOEIC (800), Cambridge (C1), Duolingo (61) if applicable. Native English speakers or students who have had two years of courses taught in English are exempt. Once you complete the form, you are required to pay an 80 € application fee online (via our secure platform) and to submit online your signed application portfolio. Please note your application will not be reviewed by the Admissions Jury unless it is complete. IÉSEG offers large numbers of scholarships in the form of tuition waiver (more information below). There is no separate application for scholarships and decisions are made by the Admissions Jury at the same time as applications are being reviewed. Once your application is submitted to your recruitment contact, you will be asked to attend a skype or phone interview with the recruiter. Once your application is submitted, it will take approximately 2 weeks for the Admissions Jury to review your file and provide a final decision (admission and scholarship award – if any). Rolling admission is offered to qualified candidates from October 2018. Your official acceptance letter will be sent once you have secured your place in the program. €14,000 for domestic and international students. Other mandatory fees can go up to €500 (including, for example, the Alumni Association fee). 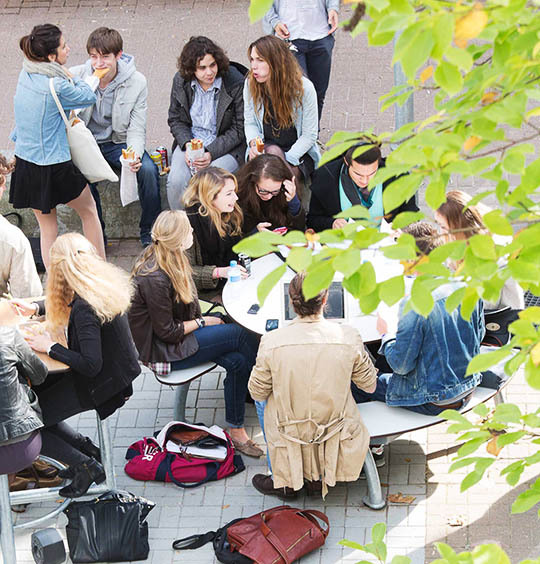 Unlike some other countries where international students pay a much higher tuition than domestic students, there is NO difference between tuition for French and international students at IÉSEG. IÉSEG offers large numbers of scholarships in the form of tuition waiver up to 50% for students who meet the various criteria for each case. No separate application is needed. Decisions will be made during admission commission and released along with admission decision. An applicant can combine any of the scholarships received up to a maximum of 50% tuition reduction. All admitted applicants will be considered for scholarship automatically. There is no separate scholarship application. Decisions are made by the admissions jury during admission commission. These scholarships can be compiled up to 50% at the maximum. The choice to study abroad is not only an academic decision, but also a financial one. Students need to be aware of the various cost involved in pursuing a postgraduate’s degree at IÉSEG. 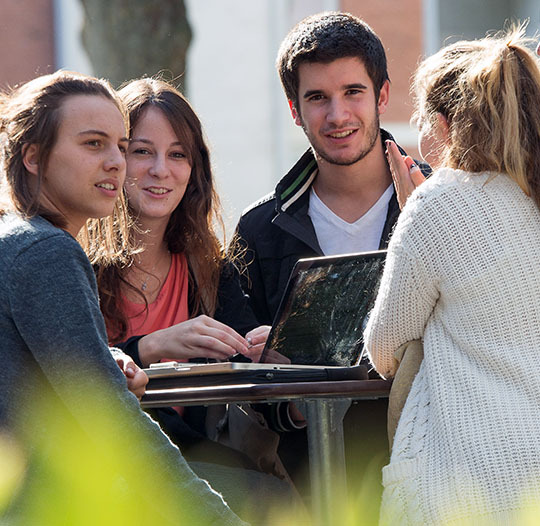 All international students are encouraged to check with Campus France and their own government to see if there are any scholarships available. For American students please check with Sallie Mae for private loan options. For Canadian students, please note that IÉSEG is recognized by Canlearn.ca and OSAP.